Jakarta Library and Archives Dept. is about to open a free English course at the Cikini Library, Menteng, Central Jakarta.
" It will be realized in the upcoming October"
Deposit, Collection Development, Service and Preservation Division Head, Jeje Nurjaman disclosed that it aims to encourage citizens' interest thus more people will come to the library. "It will be realized in the upcoming October. Besides English, the course participants can also use the library facilities," he expressed, Friday (9/7). It will be realized by cooperating with the private parties engaged in publishing dictionaries. "We provide returns to them to promote the results of their publications to course participants," he told. The library was chosen to be a pilot project before the program is implemented in other libraries. "We will have further evaluation. 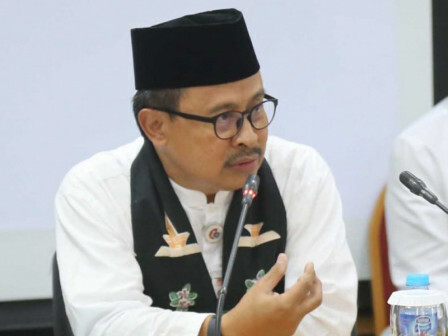 If the people's enthusiasm is high, we will open it in other locations including the Kuningan Library, Jalan HR Rasuna Said, South Jakarta," he stressed.